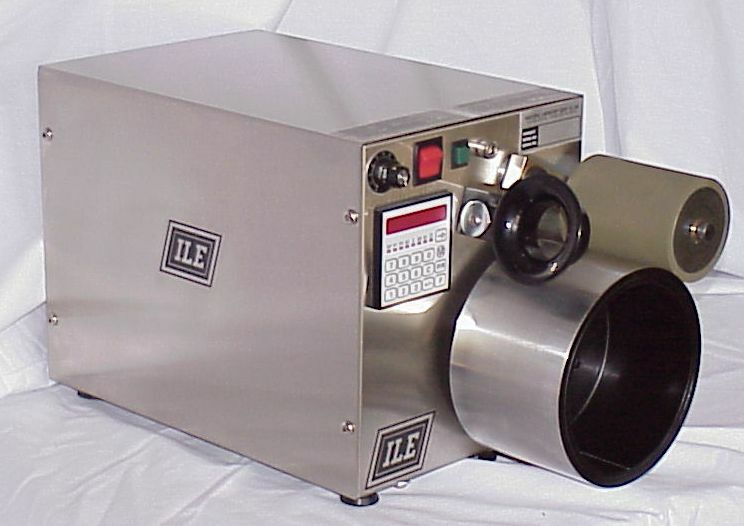 ILE manufactures a wide range of testing instruments for the textile, chemical, paper and related industries. 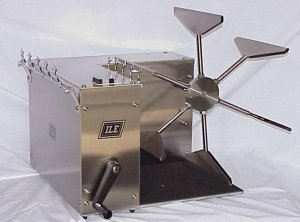 We also supply and offer instruments from most other instrument manufacturers. Service and spare parts are available for all ILE testing instruments and for most other brands. 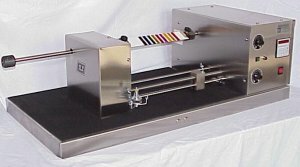 Our Evenness Tester Department specializes in repair service and spares for Zelleweger Uster Evenness Tester models GGP, UT-1, UT-II, UT-III , Classimat, Dynamat and Spinlab equipment. 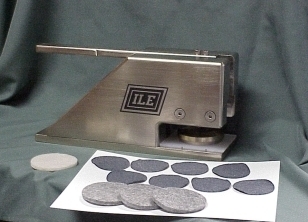 Textile Scales and Balances of both electronic and mechanical design are available. 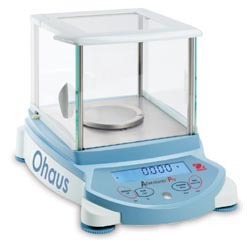 General purpose scales and balances from .00001 gram up to 10,000 KG are available. 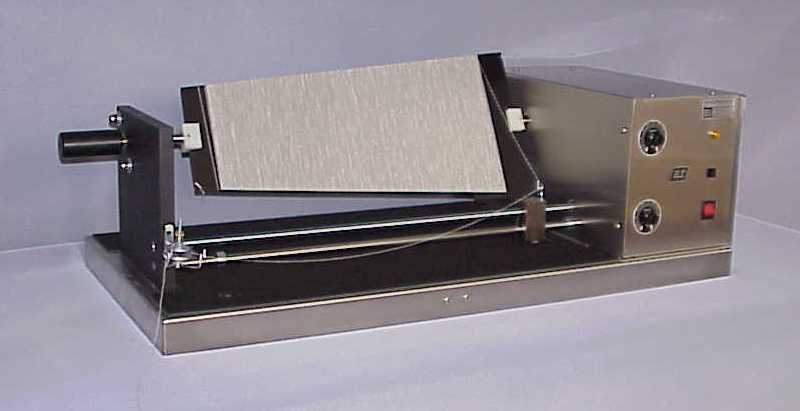 Design capabilities are available for special instrument needs or modifications. 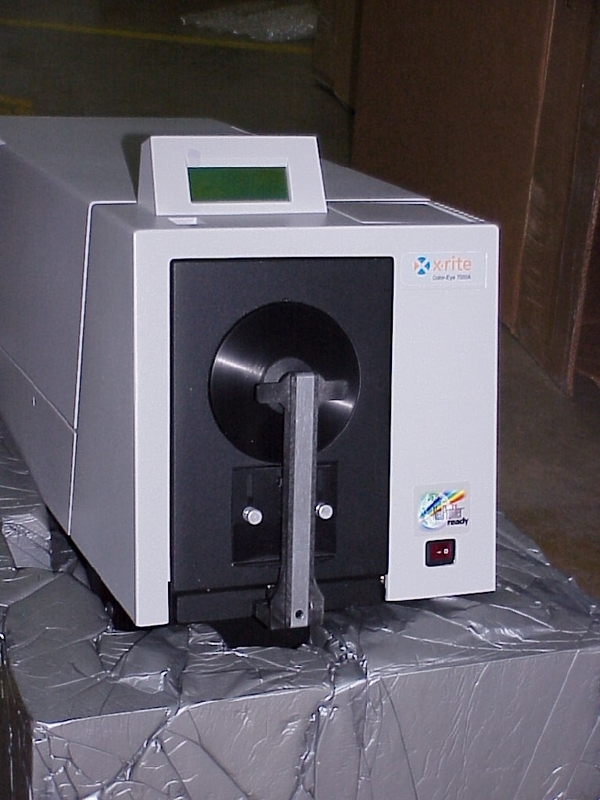 Equipment can be calibrated and certified to ISO, ASTM, BS, AATCC and many other world standards. Technical support service and training is available at our headquarters in Charlotte, NC or on site in factories and schools. 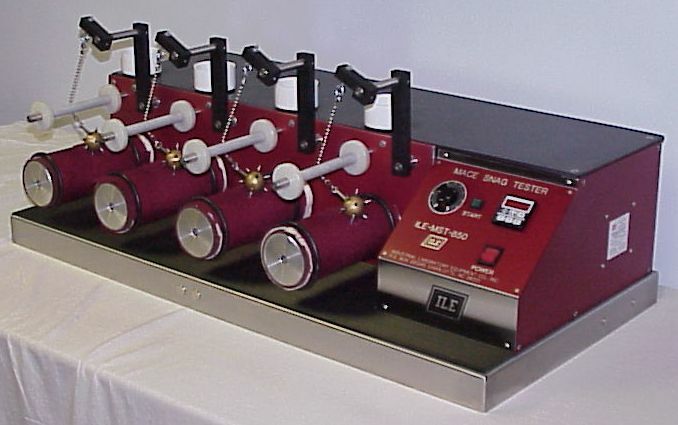 Industrial Laboratory Equipment Co, Inc. is the largest manufacturer of physical textile testing equipment in the Americas. Our product range includes equipment for fiber, yarn, fabric, wet processing, color, cut and sew and wearing apparel. 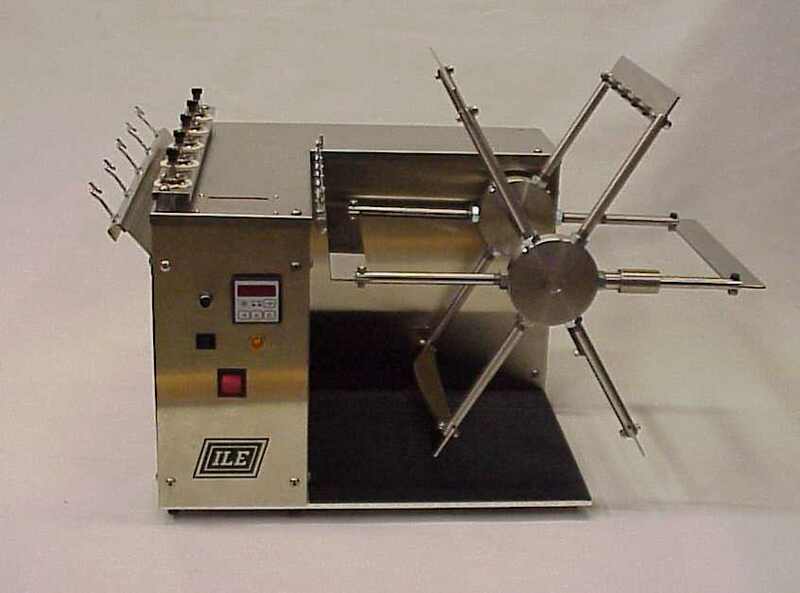 Special instruments have been designed and developed for customers to meet individual needs. 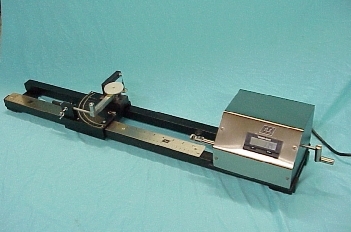 Contact us today for your Yarn Reels, Wrap Reel, Digital Motorized Twist Testers, Hand Twist Tester, Color Card Winders, Trapezoid Board Winder, Seriplanes, Skein De-winders, Sliver Reel, Booth Reel, Sliver Scales, Micronaire Testers, Trash Analyzers, Shirley Trash Analysers, Moisture Testers, Moisture Balances, Electronic Moisture Meters, Temperature Indicators, Temperature Meters, Temperature Graphs, Ovens, Color Cabinets, Crock Meter, Abrasion Tester, Martindale Abrasion Testers, Tensile Testers, Scott Testers, Skein Reel, Inspection Card Winder, Mace Snag Testers, Elmendorph Tester, Flammability Cabinets, Viscometers, Thickness Gages, Mullen Testers, Ball Burst Testers, Fabric Sample Cutters, Yarn Count Balances, Analytical Balance, Denier Scales, Platform Balances, Floor Scales, Bench Scales, Ohaus Scales, Scientech Balance, Cardinal Scale, ph meters, Zivy Tension Meters, Checkline Tension Meters, Schmidt Tension Meters, Tensitron Tension Meters, Shimpo, Stroboscopes, tacho meters, push pull gages, Durometers, Hardness Testers, Yarn Rate Meters, IRO Rate Meters, Microscopes, Compound Microscopes, Stereo Microscope, Yarn Identification Microscopes and Dalo Textile Markers. 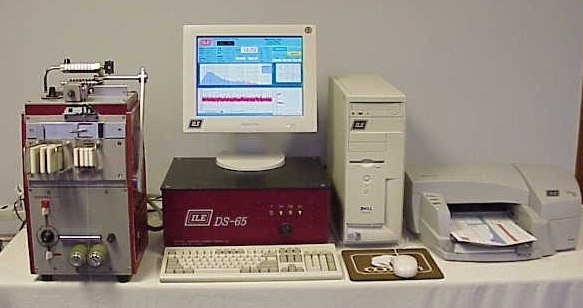 We can meet your Laboratory Equipment demands. Contact us today.